When hiring a property manager or contractor to maintain a rental property, it’s not a good idea to just hand over the keys and write a check without proper scrutiny. Being too trusting often leads the door open for others to take advantage of an opportunity for waste and abuse or to adopt a nonchalant mindset which leads to additional time and money. To give you just one simple example based upon a true event: You hire a pool service company to clean and maintain a standard single family home pool. 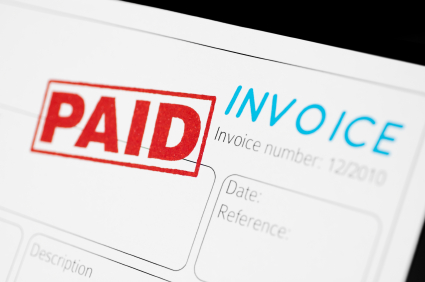 Invoices are submitted monthly for payment. You get the bill and send a check. However, every 4-6 months a little extra was added – often billed as a skimmer basket (sounds legit, right?). However, for those that know pools, skimmer baskets don’t need to be replaced at such a frequent interval – maybe once every three years. After a review of your invoices over the past year, you discover the pool service was arbitrarily adding the minor expense as a means of boosting their revenue. Unfortunately, if you’re an absentee landlord (one who resides out of state), you might have assigned the maintenance management to a local property management company that wouldn’t even catch such a discrepancy (it’s not their money, so why look so close). Therefore, it’s always a good practice to pay attention and ask questions.